City Park Hoops Theme is inspired by the countless games of nighttime basketball played around the world. Enjoy. 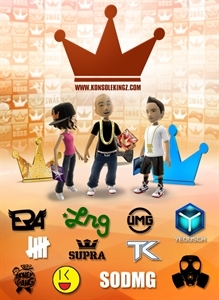 For a full preview of this theme, visit konsolekingz.com/xboxlive.